Rebound Ace Surface Internationally recognized as the No. 1 players’ surface. It has the potential to reduce leg, ligament & lower back strains and enhancing performance levels through a patented multi-layered cushion design as well. 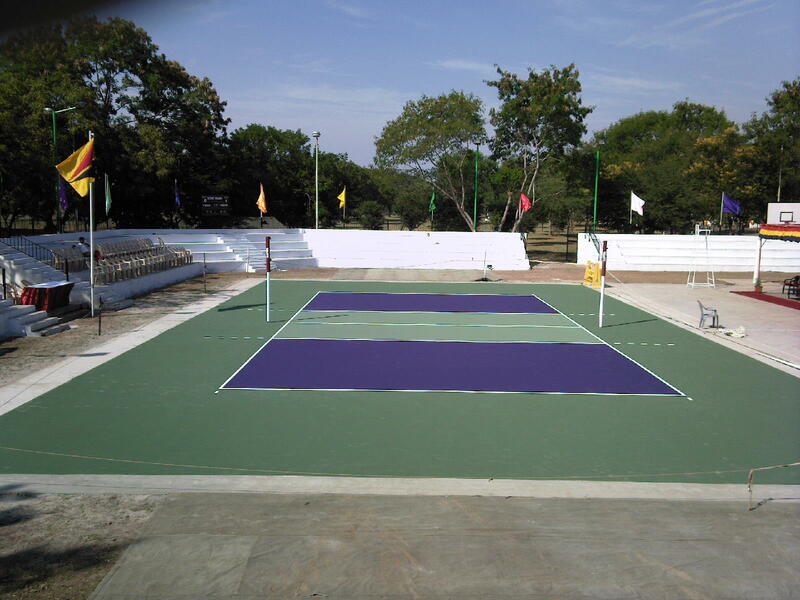 Synthetic Surface are used for Sports like Tennis, Basketball, Volleyball, Handball & also Cricket Practice Wicket.